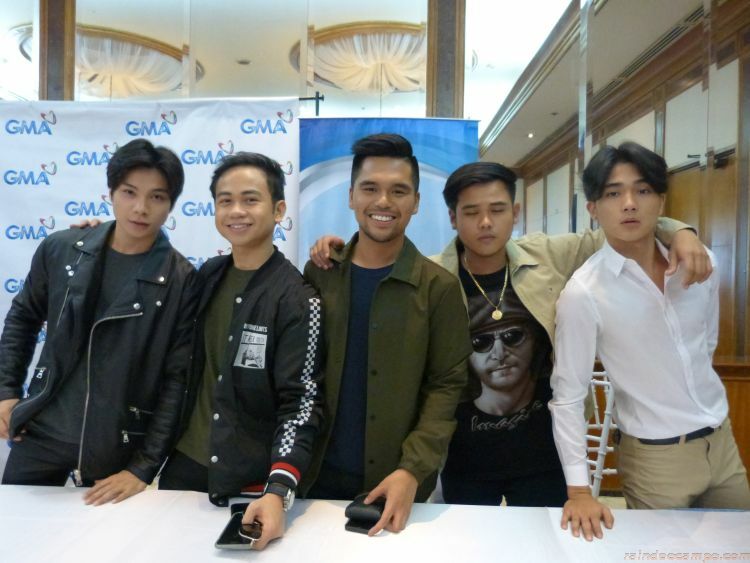 TOP or Top One Project, who hails from the 2015 GMA Network boy band talent search show TO THE TOP is composed of Mico Manguba, Josua Jacobe, Adrian Pascual, Louie Pedroso and Mico Cruz. They’ve been together for three years already and their collaboration have spawned one (1) self-titled EP in 2016 with the single “Paggising” getting some rave reviews and ultimately earning them an 8th PMPC Star Awards for Music Group of the Year recognition two years ago. 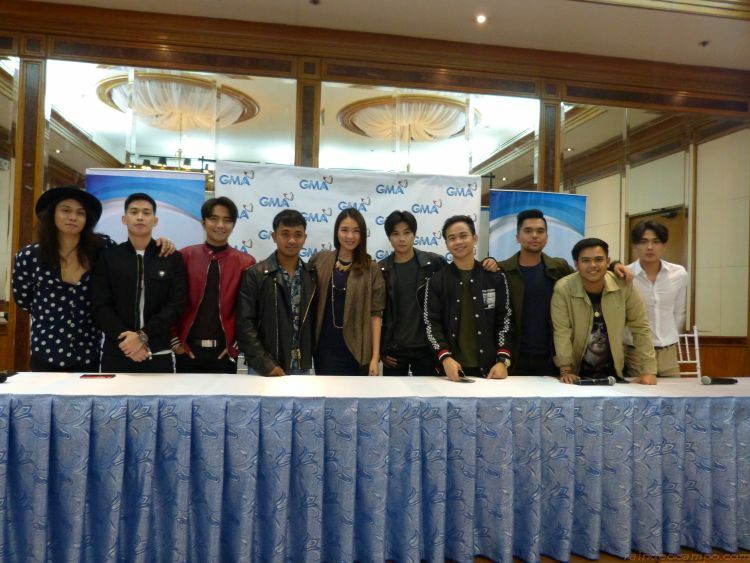 Their new single “Nasa Dulo” is getting the same amount of attention right now in the music industry but this one is very special since it features all the members of the groups as not only performers but also as songwriters. “Nasa Dulo” has gained inspiration from a couple chords played out from the strings on TOP member Joshua Jacobe’s guitar – from there, the group worked on the melody and wrote the lyrics which took them a couple of months to finish and polish but the result was phenomenal. 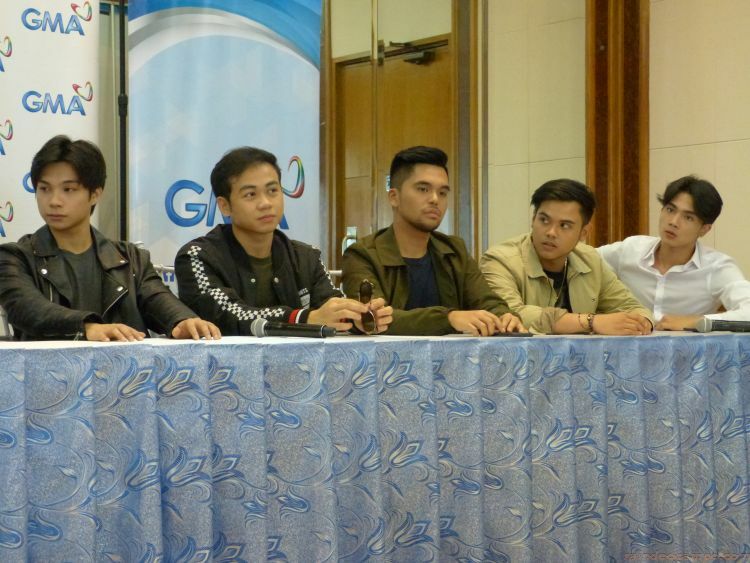 “Nasa Dulo” is different from the group’s previous songs in a lot of way. For one thing, this one’s more mellow and emotional than usual. You can actually feel a bit of One Direction somewhere in there and it also features each of the band member singing a line in the song individually and not just doing it all together and harmonizing. TOP announced that they’re currently working on their next original song “ACE” – they actually have lots of original materials ready, enough to make another album. So that’s something all TOP fans could look forward to. JBK is primarily known for their 2017 stint on X-Factor UK. JBK which came from the initials of band members – Joshua Bulot, Bryan Del Rosario and Kim Lawrenz Ordonio. The trio who first met in a talent search competition, decided to form into a group, doing covers and gigs before finally releasing theid 5-track album in 2015 which included the song “Letting You Go” – incidentally, this song was selected as the theme song of the hit KoreaNovela “The Romantic Doctor”. 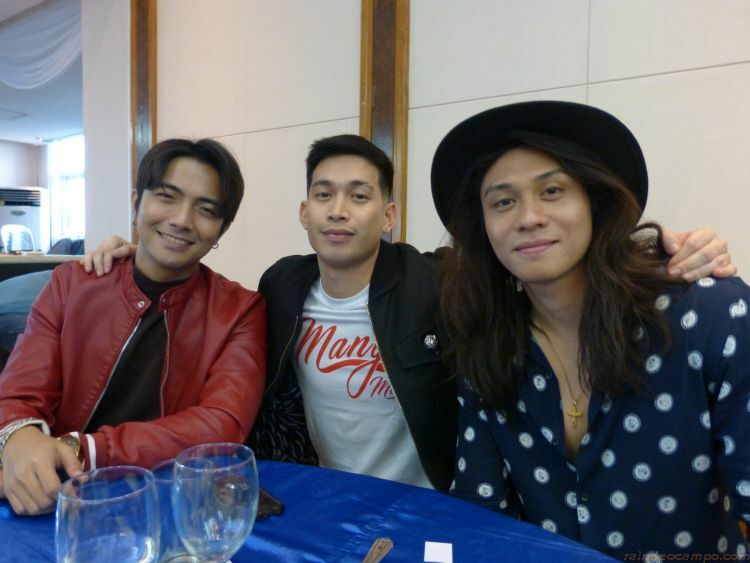 After making their mark in the UK last year, JBK is now ready to face new challenges in the local music industry with the help of their new stronghold – GMA Artist Center. MARICRIS GARCIA, a former La Diva member, has entered a new chapter in her life when she married TJ Cruz in 2016. But she is not ready to leave showbiz and the music industry just yet. 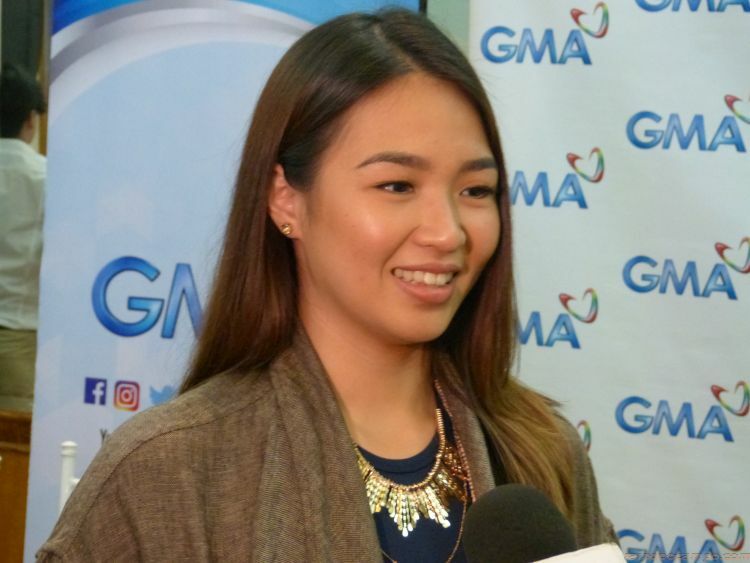 Maricris, who became Pinoy Pop Superstar Grand Champion of 2007 has been actively pursuing a career as a performer and occasionally as an actress in various GMA Network TV shows. Blessed with one of the most versatile singing voice in the industry, Maricris has rendered her talent singing the theme songs of various GMA TV series like Marimar (Mahal Kita), The Half Sisters (Ibibigay Ko Ang Lahat), Ako’y Mahalin (Destiny Rose) and many others. Maricris announced during a media conference that she will be having her first self-produced solo concert in September at Teatrino Greenhills in San Juan. The singer also revealed her plans of having a new single out by September and using the concert as a launch event as well. The name NAR CABICO did not register in the local showbiz directory not until he won Superstar Duets in 2016. A stage perfomer and theater actor even before his chance at the limelight, Nar worked his way from obscurity to nationwide recognition by appearing in movies, GMA TV series and shows before finally getting that one opportunity to sing his own song inside the recording studio. His debut single “GaGa” was released last year via GMA Records followed by the heart wrenching “Natapos Tayo” which won him recently a PMCP Star Awards for Movies “movie theme song of the year” when it was used in the film “All of You”. 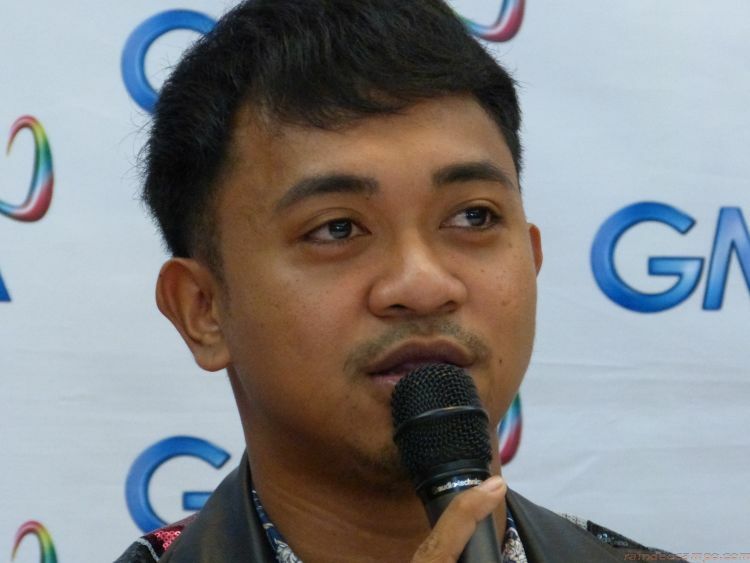 Nar, during a media conference, said that like all thespian, he dreamt of getting on board a Miss Saigon tour and he actually applied for a bid on the role of the “Engineer” – but with everything that’s going on in his local showbiz career right now, he decided to just stay and keep on making music for Filipinos. Speaking of music, Nar has recently collaborated with an LA based producer for an original song – the producer is known to have handled works from Black Eyed Peas.